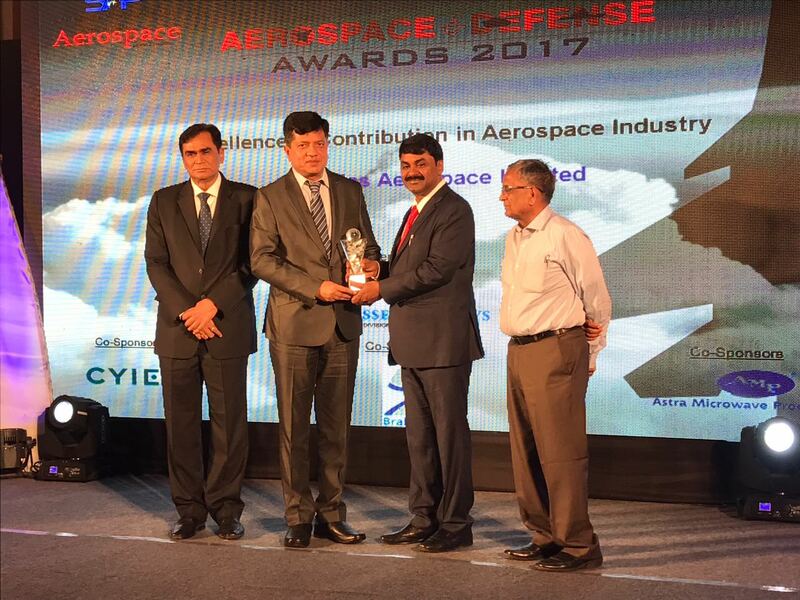 BENGALURU (BNS): BrahMos Aerospace, the India-Russia Joint Venture and the maker of world-class supersonic cruise missile system has been conferred with the "Excellence in Contribution in Aerospace Industry" award during the fourth edition of Aerospace & Defense Awards 2017 ceremony held in Bengaluru on 13th Feb 2017. 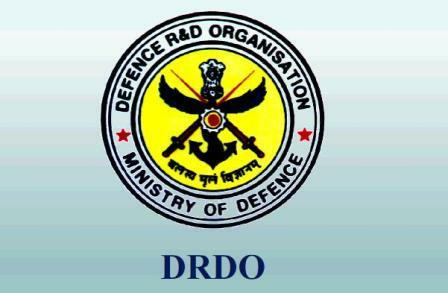 Dr. Sudhir Mishra, CEO & MD, BrahMos Aerospace, Distinguished Scientist & CC R&D, DRDO received the prestigious award from Dr. G Satheesh Reddy, SA to RM & Distinguished Scientist, DRDO during the grand ceremony which was held on the sidelines of upcoming Aero India 2017 starting from 14 Feb in Bengaluru. 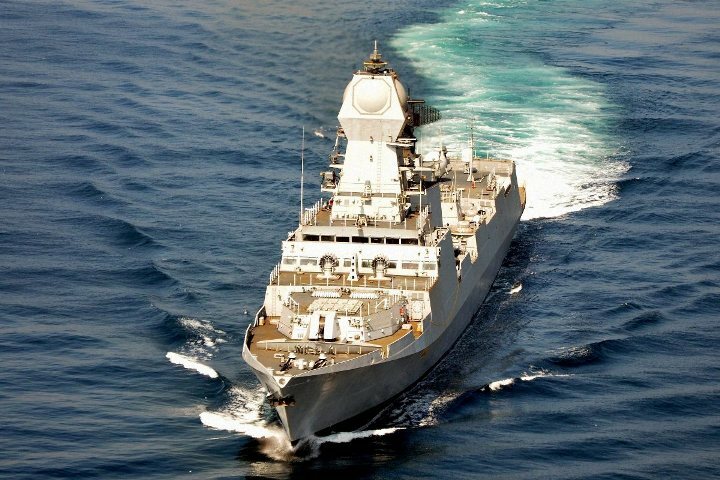 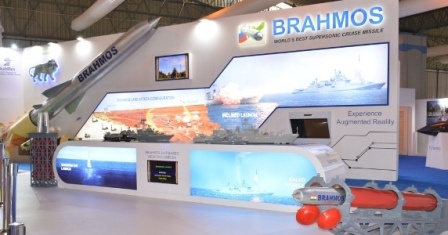 BrahMos Aerospace will also be participating during the five-day event, showcasing its supersonic cruise missile system in various configurations – land, sea and air. 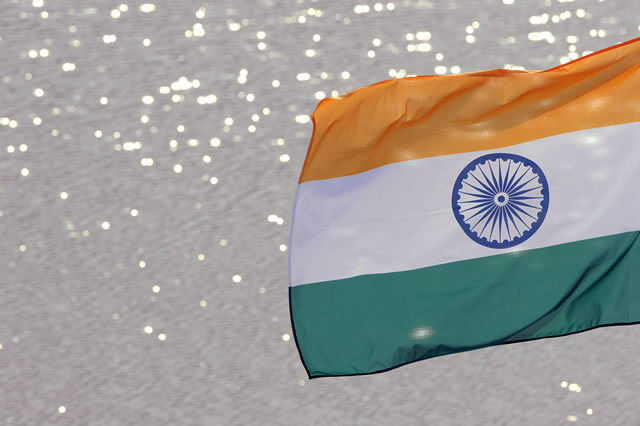 Dr. Sudhir Mishra also spoke and shared his valuable insights during the Panel Discussion based on theme - "Make In India" highlighting the significant contributions made by the successful BrahMos Joint Venture in arming the Indian Armed Forces with such a formidable weapon system. 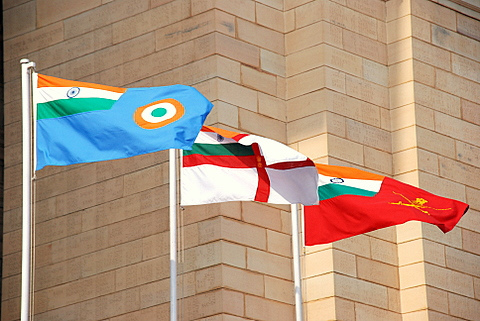 Other panelists also shared their viewpoints on the theme which was organised during the grand event to honour Indian companies and organisations with Aerospace & Defence Awards for the year 2017. 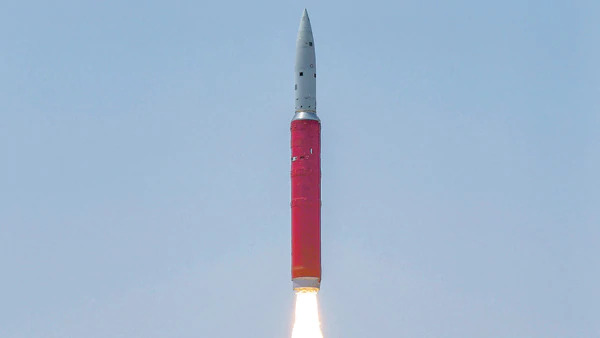 BrahMos Aerospace has also been announced as the "Best JV" during the Aerospace & Defense Awards in 2015.